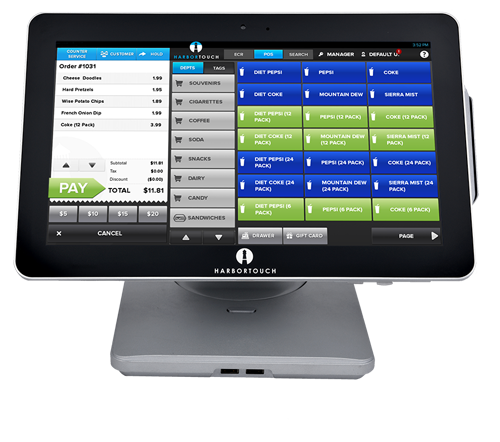 Harbortouch Echo POS system delivers all the features you need to run your business efficiently. 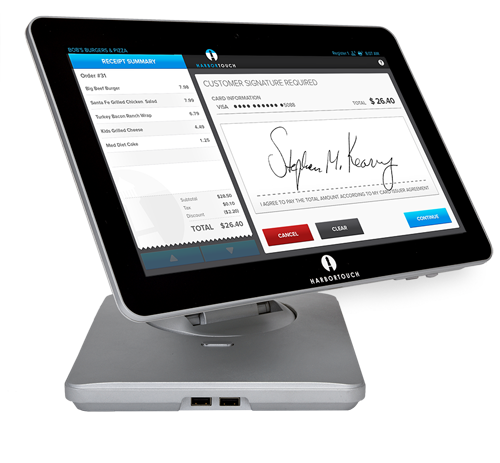 Harbortouch puts actionable data at your fingertips with advanced reporting capabilities. 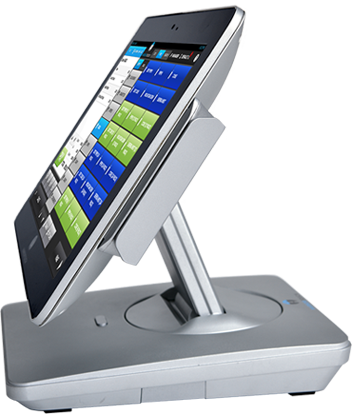 Harbortouch POS systems uses cast-aluminum construction for a sleek appearance and maximum durability. 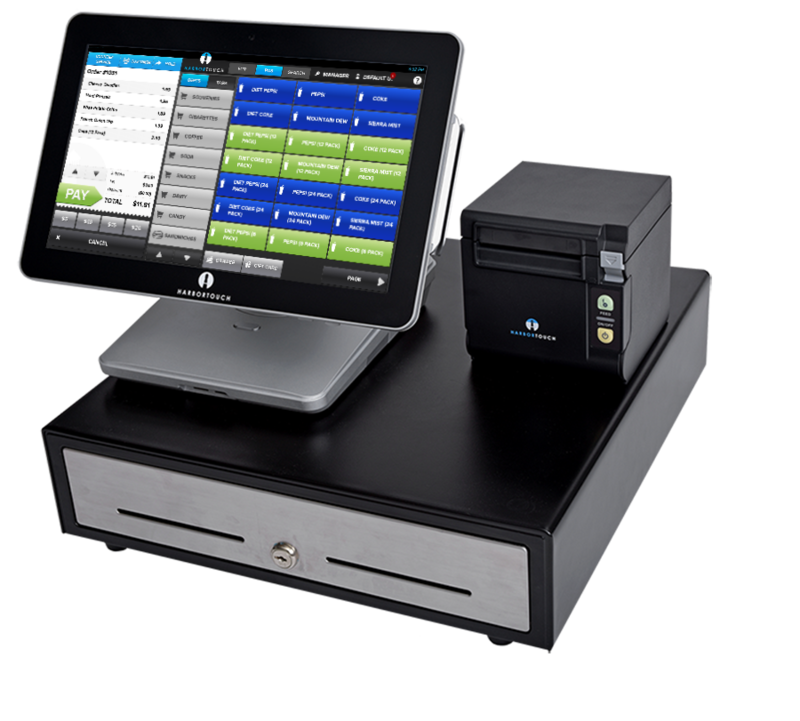 Harbortouch provides award-winning USA based customer service & tech support 24/7/365. 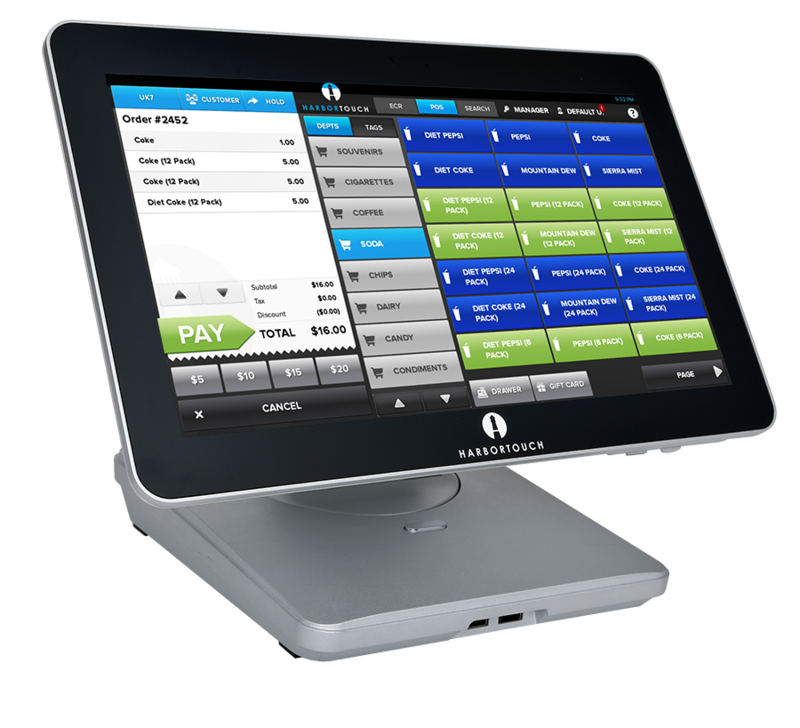 The Lighthouse is a cloud-based management and reporting tool that communicates information between your POS system and our online merchant portal. 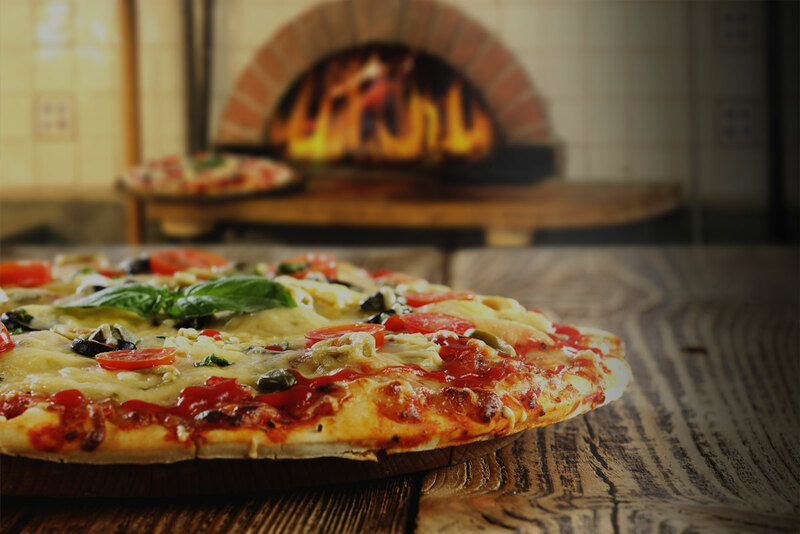 Proprietary HTNET technology creates an encrypted wireless network at your location to deliver superior reliability and security compared to traditional WiFi. Hybrid cloud technology provides the benefits of the cloud such as real-time reporting and automated back-up while maintaining the advantages of a local system including faster speed.